Flovent is an inhaler that helps to reduce the severity of an asthma attack. It is a preventive therapy and cannot be used to stop an attack that has started already. Flovent is a steroid based inhaler that prevents the release of certain chemicals in the body that cause inflammation of the airways. 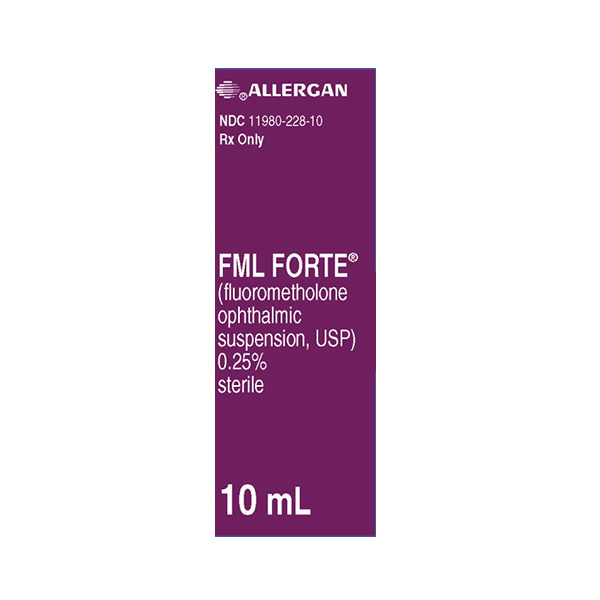 •	If you have diarrhea, if you have glaucoma or cataracts. 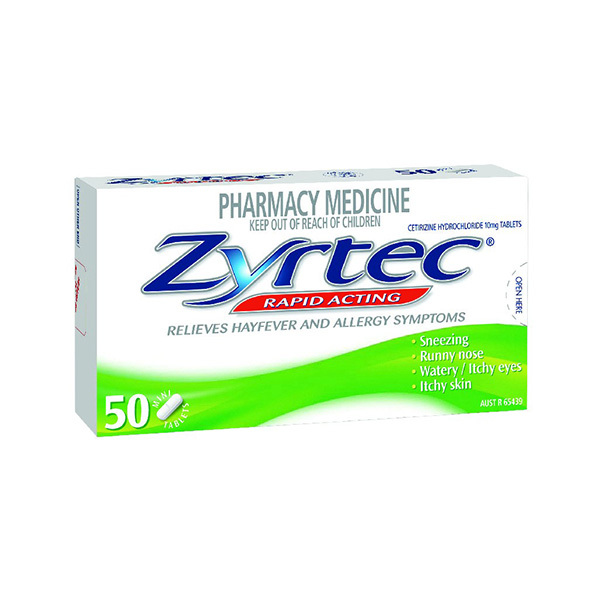 •	If you are having a severe asthma attack requiring quick relief. 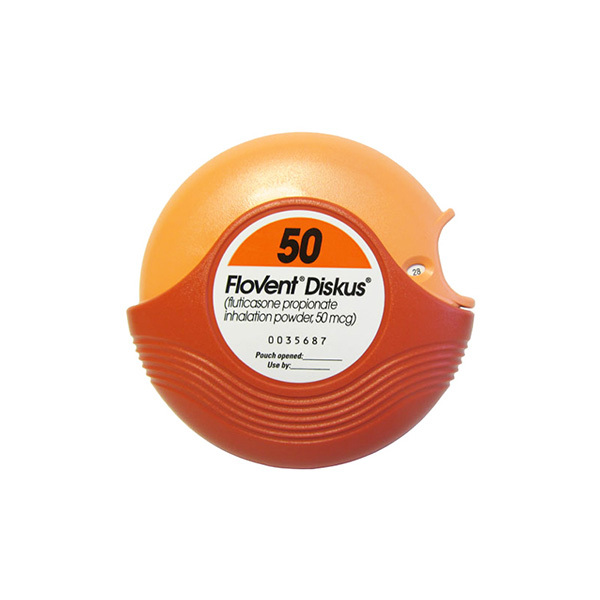 Flovent is known to cause drowsiness or dizziness. Your vision may be blurred and your judgement affected if you consume alcohol with this medication. So, avoid using alcohol while using Flovent. 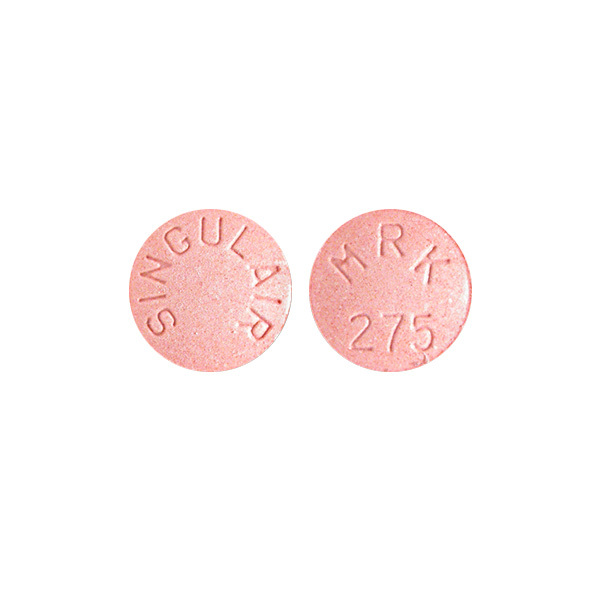 Flovent is known to react with some drugs that act on the liver, like protease inhibitors [eg, ritonavir], ketoconazole.